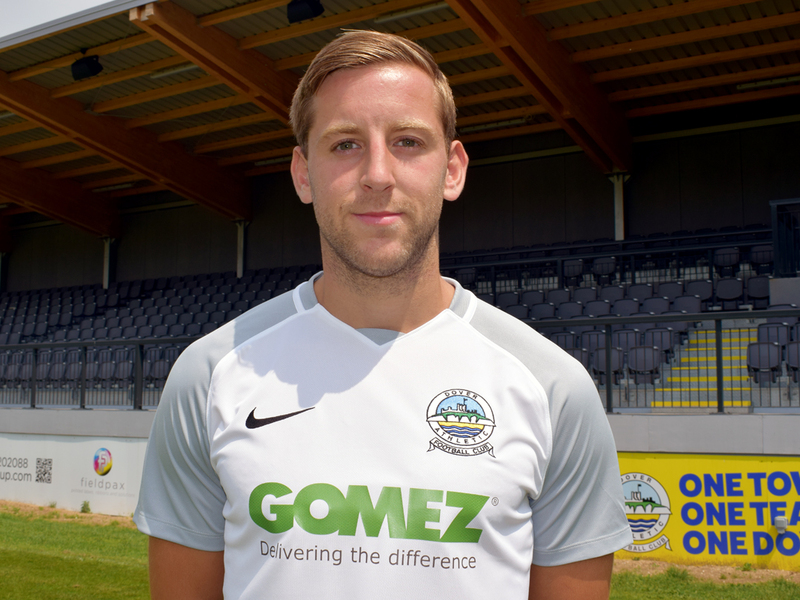 Dover Athletic are delighted to confirm the signing of Connor Essam on a two-year deal. 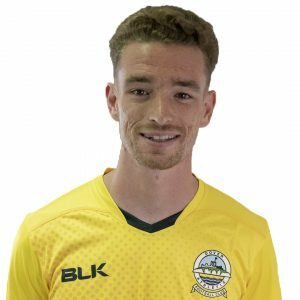 The Kent-born central defender played 15 games, scoring once, while on loan at Crabble from fellow National League club Eastleigh last season. 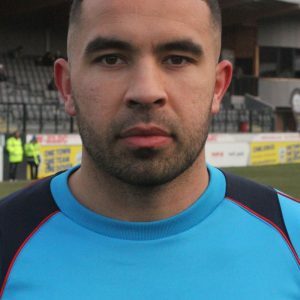 Essam, 24, who captained Dover during his first spell with the club in the 2014-15 campaign, signed for the Hampshire side last summer after joining them from then League Two Leyton Orient. He played 42 games for Whites prior to joining the East Londoners in July 2015 where he made 26 appearances in before re-joining Dover on loan, making nine appearances for boss Chris Kinnear’s side. 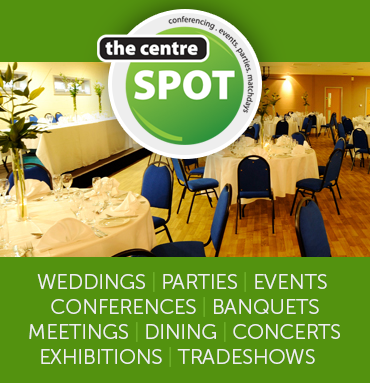 Essam has previously had spells at Dartford, Crawley and Luton after starting his career as a trainee at Gillingham. Essam is the fifth new signing this summer following the arrival of Manny Parry, Kane Richards, Mitch Brundle and Jamie Allen.